Tech Archives - Page 2 of 20 - All Chucked Up! 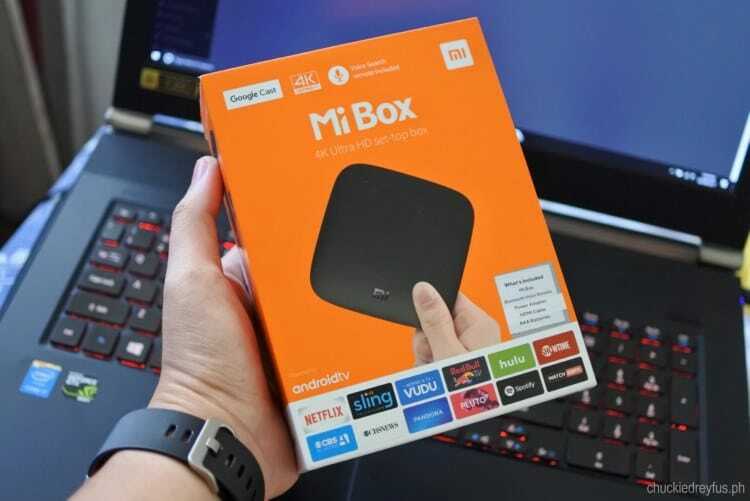 The Xiaomi Mi Box Android TV – The little box that could! 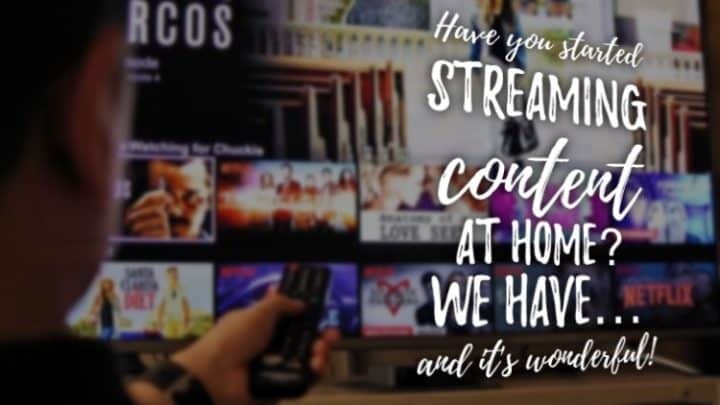 You probably already know just how obsessed I am with streaming media at home. 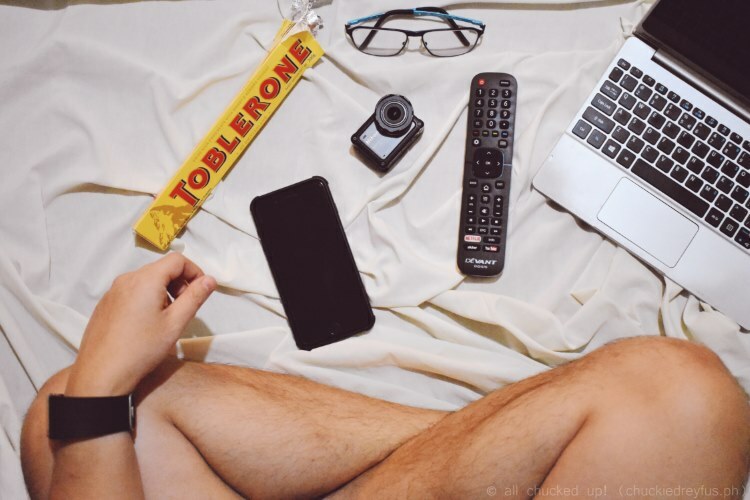 I spend a good chunk of my downtime kicking back in bed while enjoying a number of shows on my UHD (4K) TV using my smartphone and Google Chromecast. Google Chromecast has always been my “go to” device when it comes to streaming entertainment content. So much so that every TV at home is equipped with its very own Google Chromecast. But it seems that there is a new device that is slowly taking Chromecast’s place in my heart. 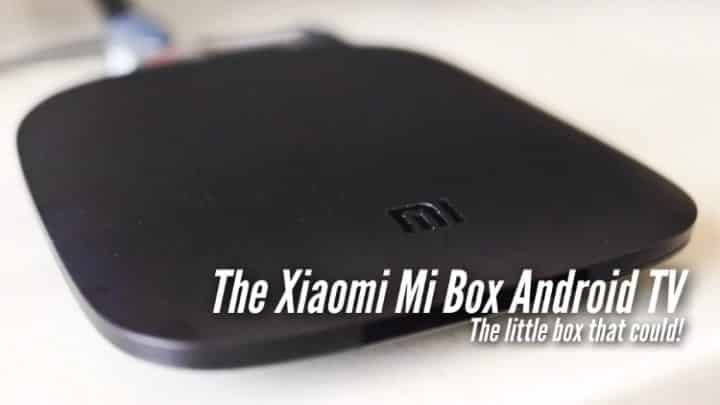 This, my dear readers, is the Xiaomi Mi Box Android TV. It’s really amazing how the internet has revolutionized our way of life in every way possible, wouldn’t you agree? 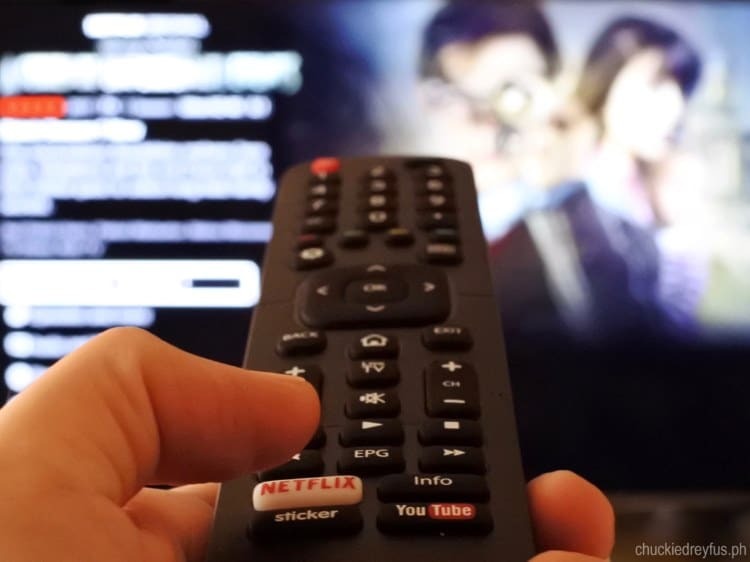 Apart from the ways our connected world has changed the way we work, play, learn and socialize, it has even incredibly altered our viewing habits. I remember back when I was a kid, we only had 5 television channels (2, 4, 7, 9 and 13). 24-hour programming, let alone cable television were remotely even figments of one’s imagination. 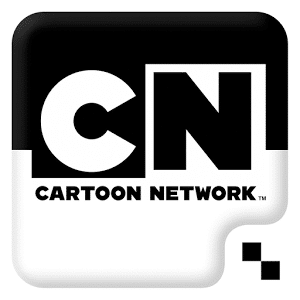 Apart from that, cartoon programs were only shown every 4PM in the afternoon and during Saturday mornings. Bummer, right? 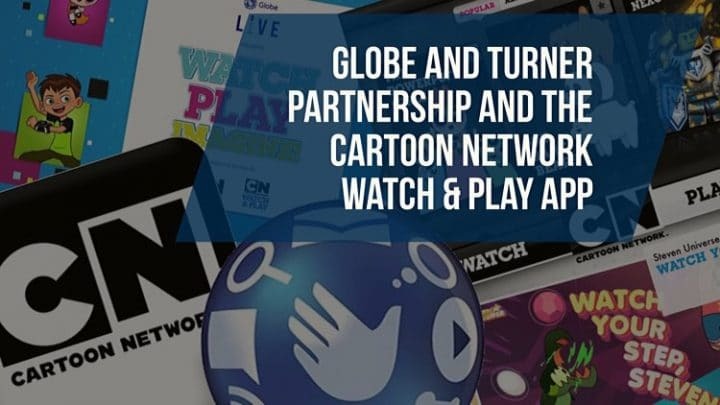 Today, not only has 24-hour cable programming become common even to the regular joe, it is actually slowly losing its market all thanks to the way high-speed broadband internet connections have changed the way we consume entertainment content. In our household, our family hardly watches regular television programs on cable television anymore. We don’t find ourselves rushing home, trying to catch the start of a particular show anymore. 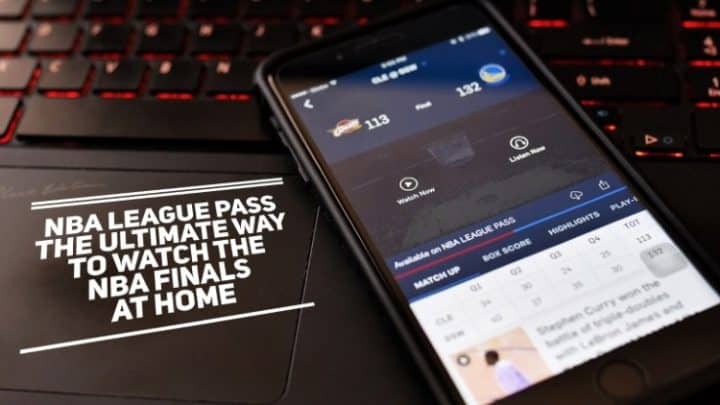 That’s because everyone in our house has gone the way of STREAMING content — all thanks to our recently installed Globe at Home high-speed broadband internet connection. I recently got my hands on a nifty (but not uncommon) device that many people use nowadays — a Bluetooth headset. But this one isn’t the kind of headset used for listening to music or drowning out external noise. It’s the kind one wears for phone calls mostly. 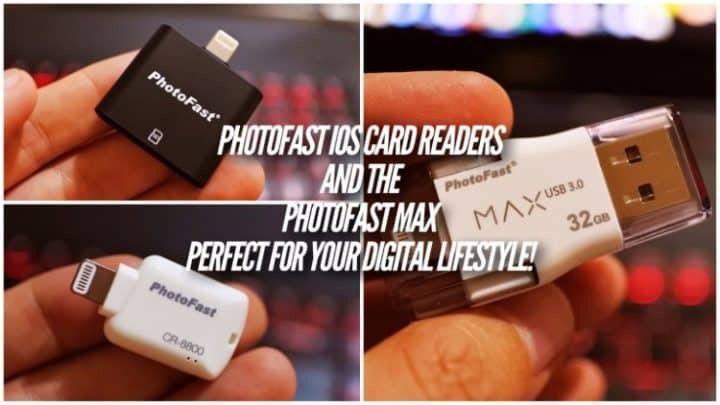 And it’s not just any kind of Bluetooth headset… this particular unit is made by one of the most reputable brands in the industry. Plantronics. 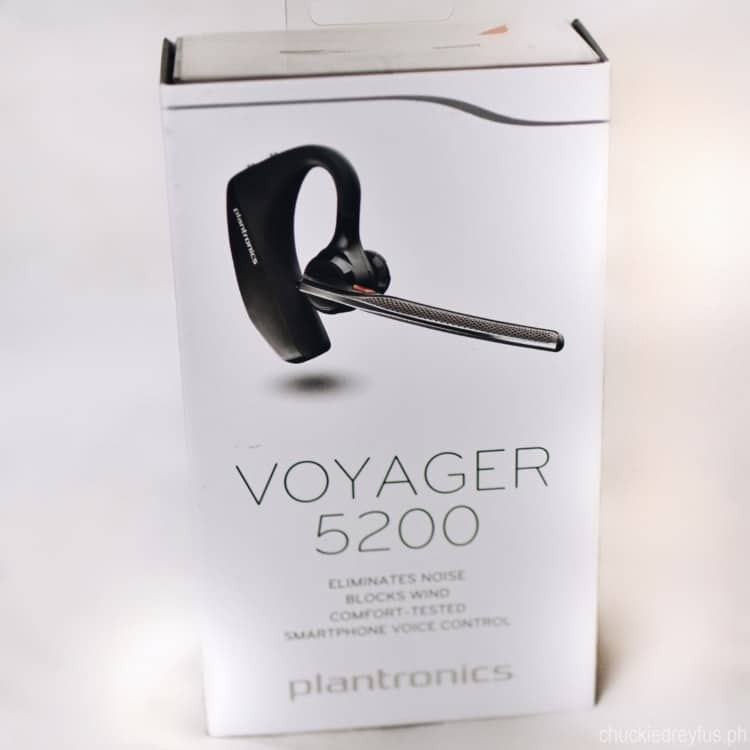 This, my friends, is the Plantronics Voyager 5200. 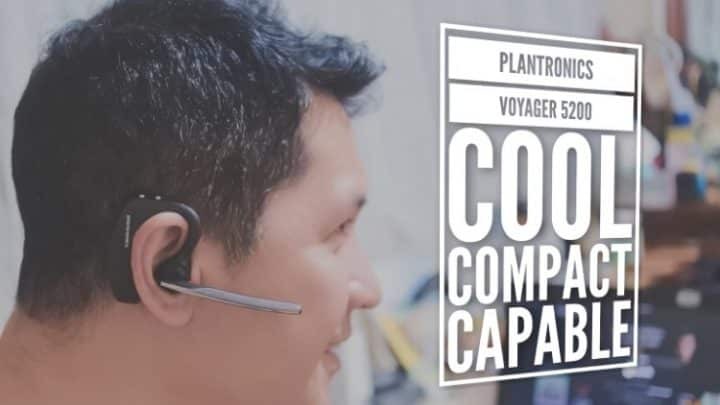 It’s a handsome little earpiece that you wear on either ear and comfortably sits there, ready to assist you during phone calls. 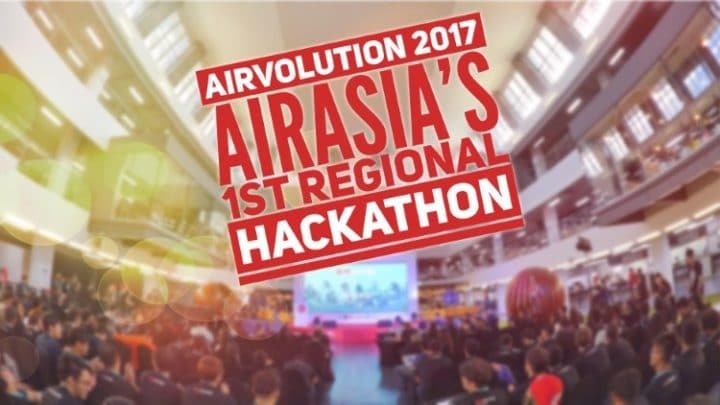 The past 3 days, which I spent in Malaysia, allowed me to cover (and witness) just how involved AirAsia is in supporting new innovations and great ideas through their inaugural regional hackathon called, AIRVOLUTION 2017. 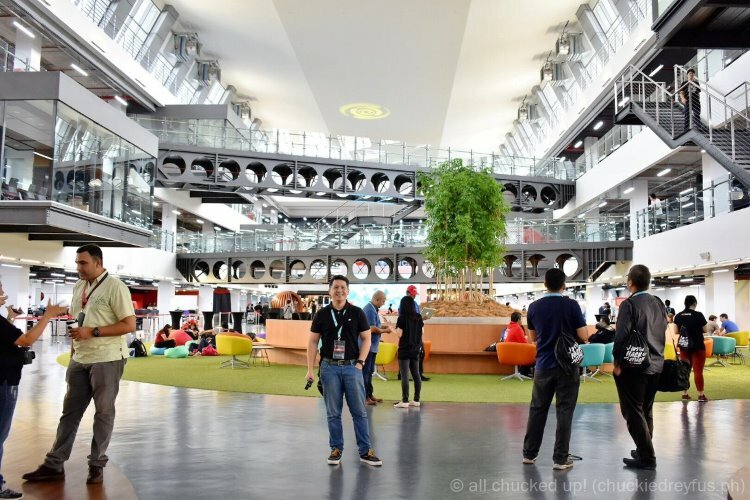 Inside AirAsia’s incredible headquarters in Malaysia – RedQ! During my visit to AirAsia’s breathtaking headquarters named, RedQ, which also happens to be one of the coolest office spaces in Malaysia (and the world, in my opinion) and the venue for this most anticipated event, I was blown away by how well attended AIRVOLUTION 2017 was. Technology is a great thing. Among other benefits, it makes our work much more efficient, it allows us to do things more conveniently, and it gives people access to information faster and easier than ever before. You see, technology is a double edged sword. As we maximize and enjoy its seemingly limitless potential, we must also be cautious not to be burdened or hurt by it. We constantly praise humanity’s advances in technology, not to mention the power of the internet, recognizing that because of it, the world has never been smaller and more connected. 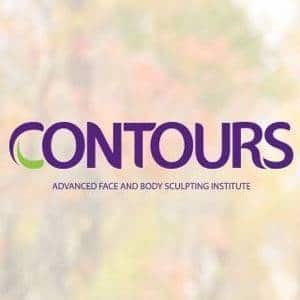 While that may be the truth, many of us fail to realize that the very same technology that practically surrounds us everywhere we go, has also made us slaves of it. 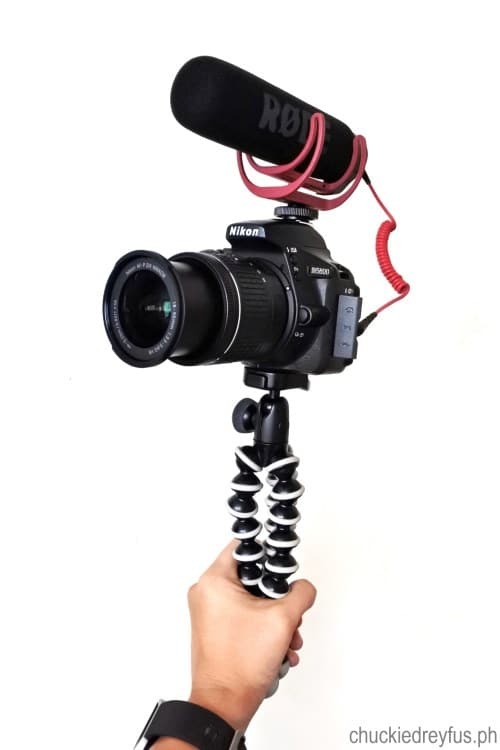 The very thing that has given us the power to be connected has, ironically, also been the very reason why human beings have slowly grown apart. People have become frighteningly addicted and dependent on technology that we have sadly become imprisoned by our devices and forgotten the importance of personal ties and truly “being” with someone and sharing meaningful moments with them. 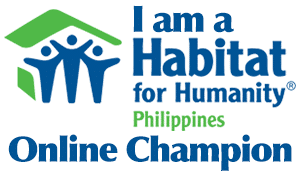 It’s such a tragedy to see families living under the same roof and yet never really “being together”. 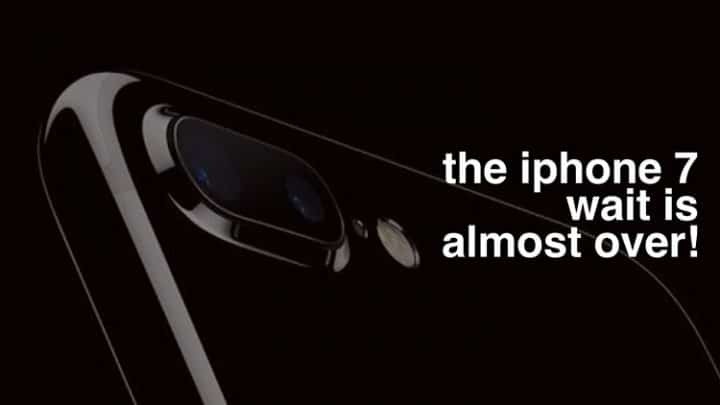 The iPhone 7 wait is almost over! 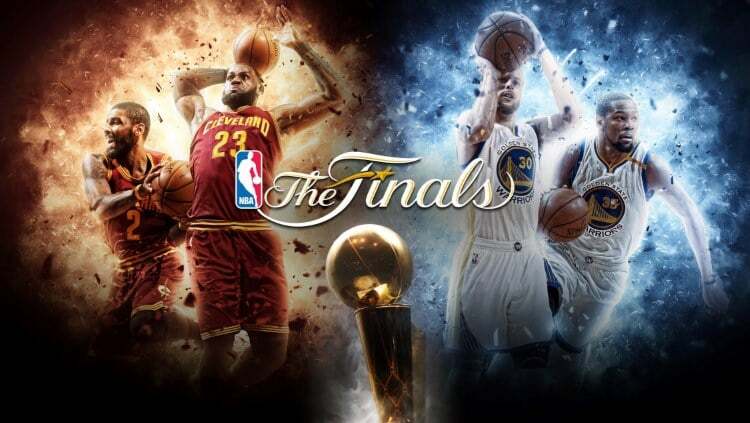 Well, it’s that time of the year again when you can feel that undeniable excitement in the air. No, I’m not talking about Christmas which also happens to be just ’round the corner. 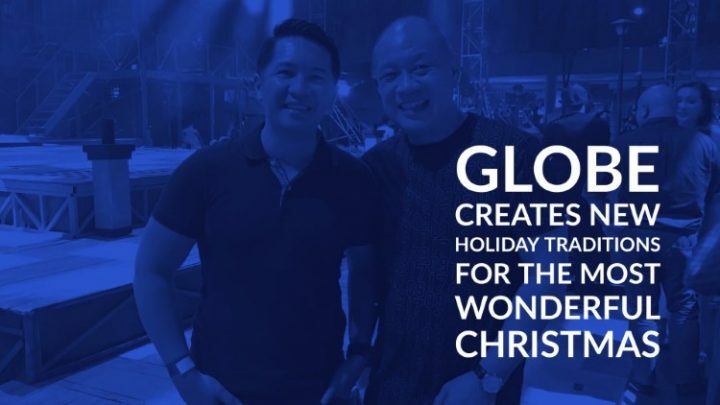 I’m talking about that most anticipated time of the year when the newest model of the best phone (in my opinion) on the planet makes its way over to our side of the planet. 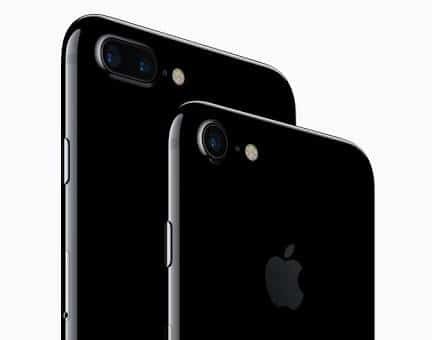 I’m talking about the Apple iPhone 7.